Ivory & Co. Is the multi-floor establishment providing the finest textiles, exclusive bridal wear, Holy Communion dresses for girls and Holy Communion suits for boys together with all the necessary accessories. 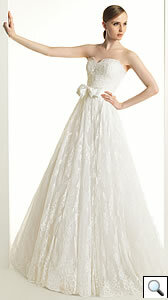 No doubt that every bride’s dream is to wear a stunning wedding gown on her big day. At Ivory&Co. This dream can come true. 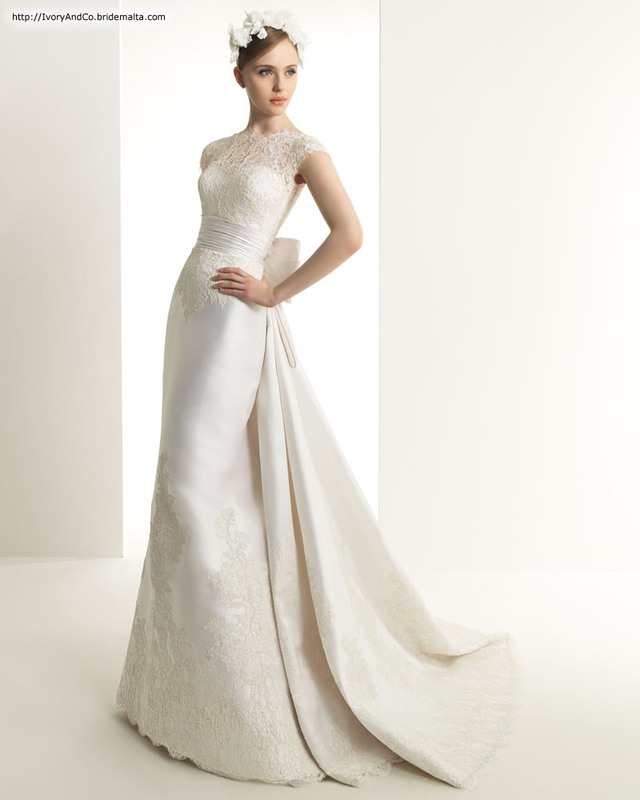 Our vast selection of exclusive wedding gowns from Milan, Paris and Spain has something to suit every bride. As the possibilities of the venue and theme are becoming more and more diverse, whatever you are planning we will have a gown to compliment your big day to perfection. To complete the look we stock an extensive collection of beautiful head dresses, fascinators and jewellery incorporating delicate diamanté and Swarovski crystals, ornate feather combs, elegant shoes, veils and gloves. 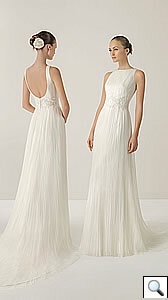 Choosing your wedding gown should be a wonderful experience. We provide a service of excellence to ensure your wedding day is extra special with the accent on quality, choice and personal service. In our Textiles Department one can find a vast choice of material for all occasions. We offer the service of our in-house designers, who are always ready to be of service not only in the designs but also to help you choose the appropriate material for the desired style and the colour which suits one best. For morning occasions, we have a modern stylish selection of hats and fascinators which can be hired or bought. At Ivory&Co. One can find also a beautiful selection of souvenirs. The selection varies from mouth blown glassware, Murano glass, silverware, porcelain and much more. So whatever your needs are, our professional and friendly staff is always available to help you and give their exceptional service. We look forward to welcoming you at our shop in Attard, which is situated on the Main Road which from Attard leads to Rabat. This page has been visited 77293 times.